These lessons discuss the fundamentals of a man’s faith. 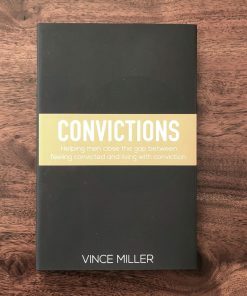 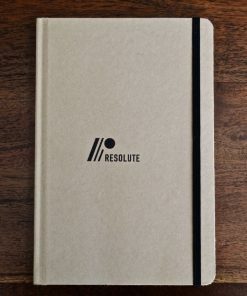 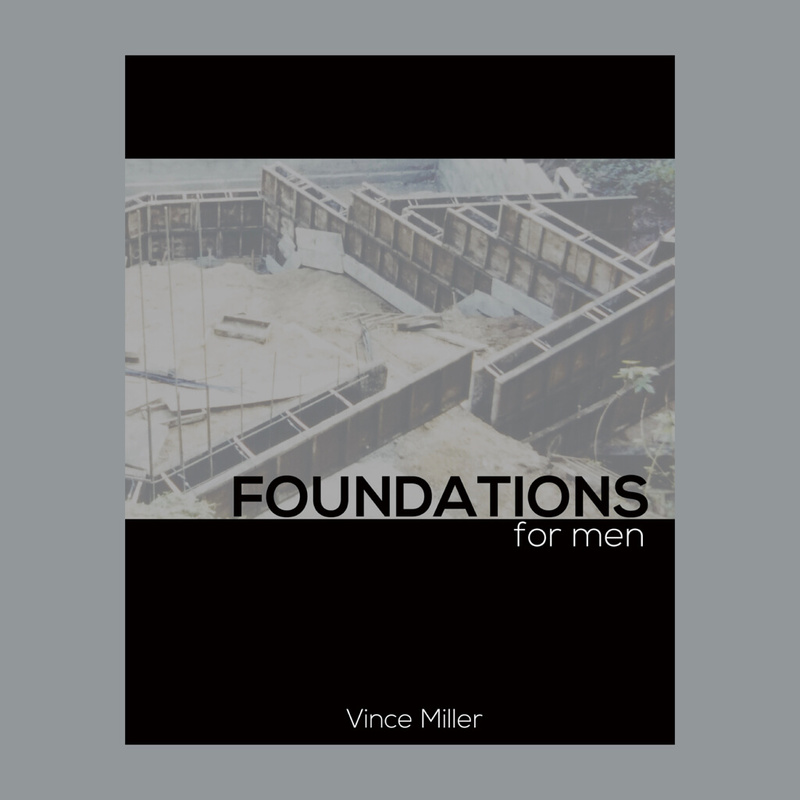 Use this 12-session series with any man serious about discovering 12 concepts from God’s Word that are timeless and apply to men at any stage of their faith journey. 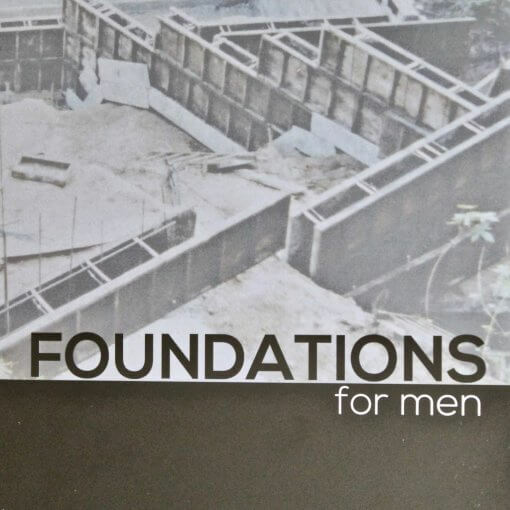 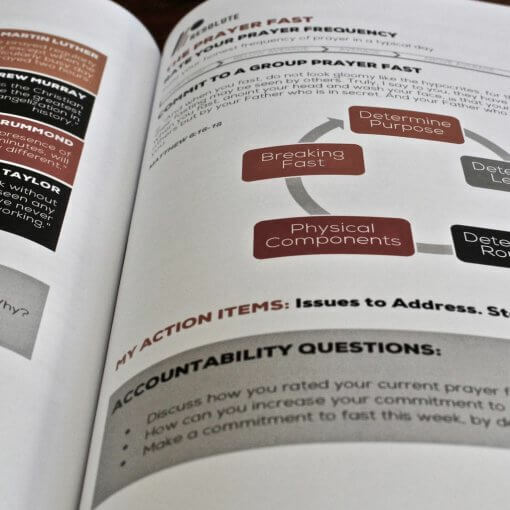 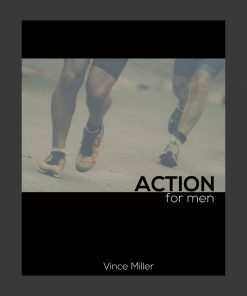 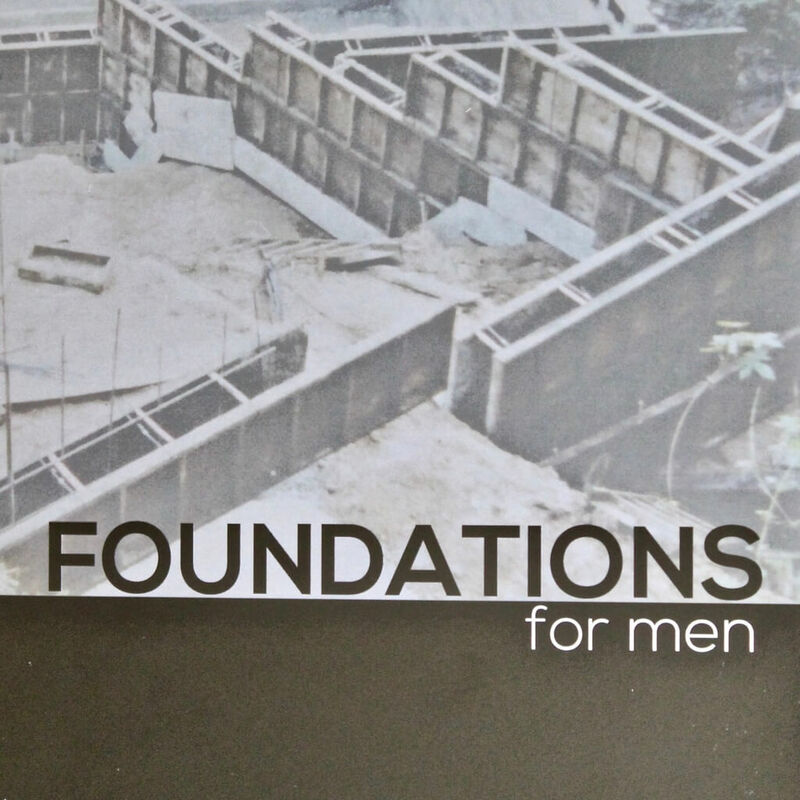 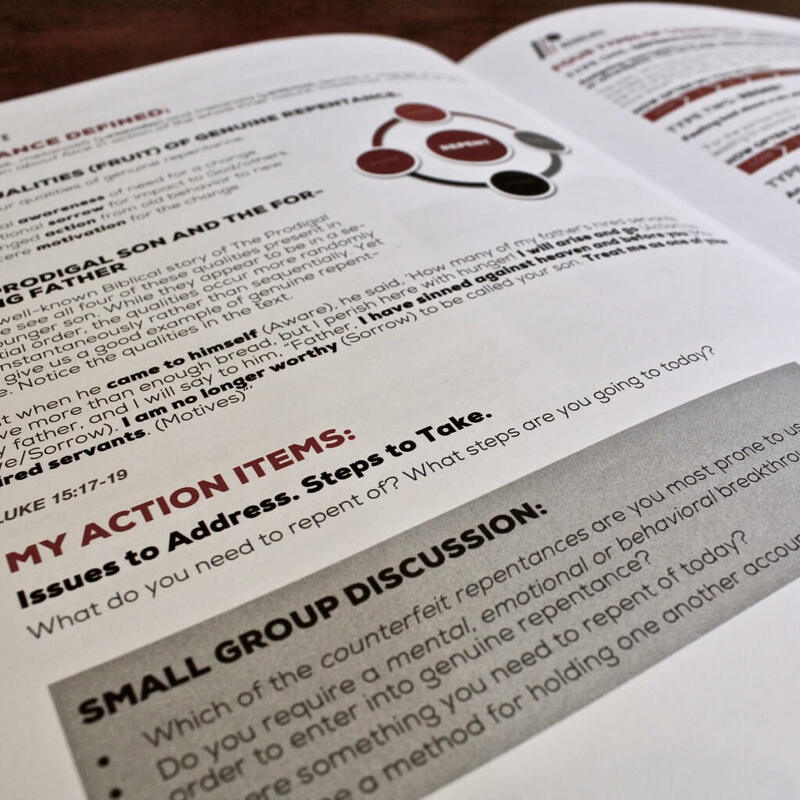 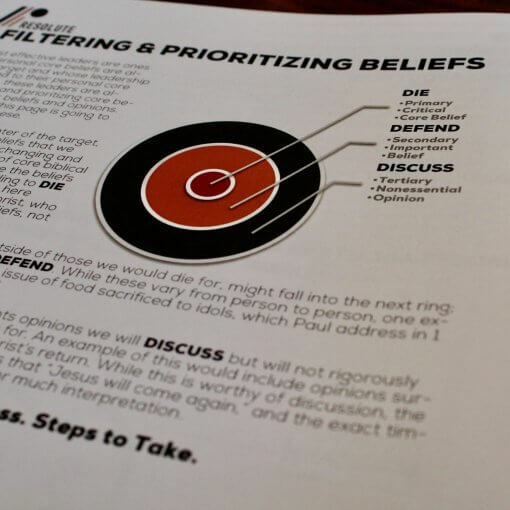 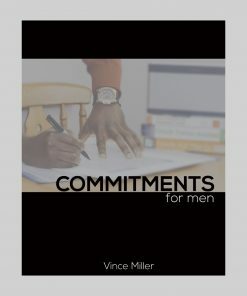 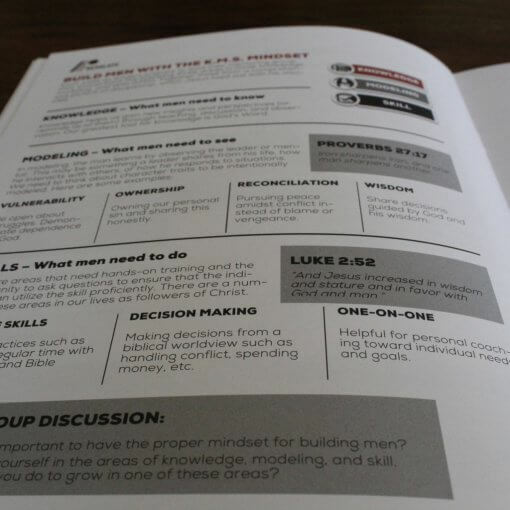 The Foundations for Men Handbook is the curriculum that compliments the Foundation for Men Video Series.